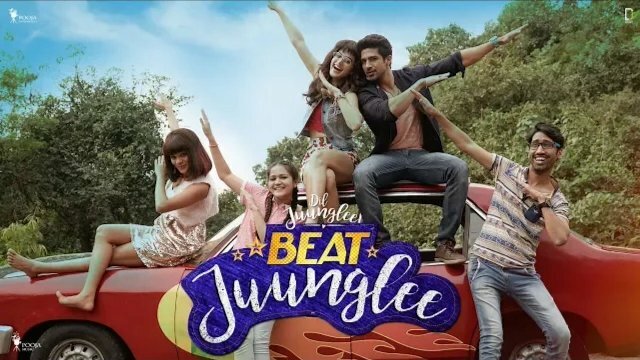 The new song Beat Juunglee is from the Hindi film Dil Juunglee starring Taapsee Pannu and Saqib Saleem. 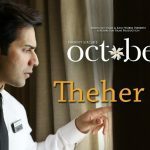 The song is sung by Armaan Malik and Prakriti Kakar. 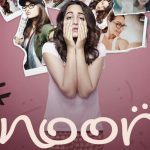 Its music is given by Tanishk Bagchi and lyrics are penned by Vayu under the music label Pooja Music.